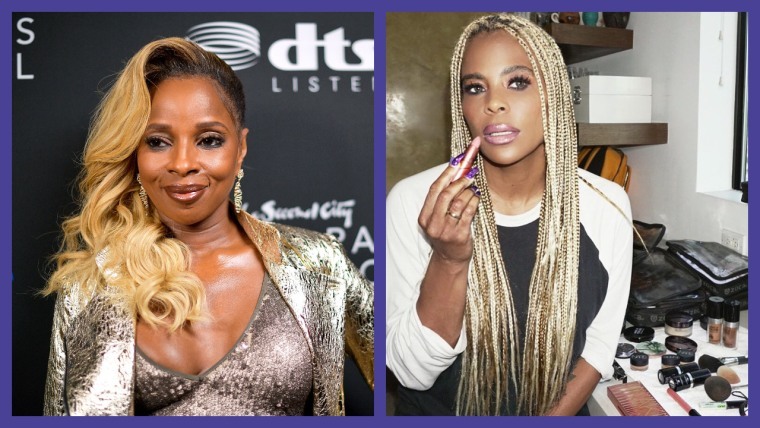 Mary J. Blige is developing a drama series based on the life of choreographer Laurieann Gibson, Billboard reports. Blige is working on 8 Count with Fox, the home of fellow music-industry drama Empire. 8 Count will follow a young choreographer who begins working with an up-and-coming singer as they both look to make it in the music business. Gibson will also produce alongside Blige, who will serve as a music adviser on the show. Gibson has choreographed music videos and live performances for Nicki Minaj and Lady Gaga among many others as well as working with Puff Daddy on the Bad Boy Reunion Tour in 2016. She got her break in the '90s alongside Blige. Mary J. Blige dropped her latest album Strength Of A Woman in April. She will next be on screen in Mudbound, the Oscar-tipped Netflix movie from director Dee Rees. Read The FADER's interview with Laurieann Gibson.